This Autumn I devised and taught my first memoir-writing evening course. I had included sessions on autobiographical writing in several of my general writing courses, but I wanted to do it over several weeks, with daily tasks people could do at home between sessions, so they could hold the focus and deepen the experience of writing about their own life if they wanted to. Take-up for the course was so good that I was able to run two groups, and everyone in both groups engaged wholeheartedly with the adventure, even though it took them by surprise. All kinds of writing can surprise you. In fiction, your imagination can take you places you didn’t expect, because venturing into imagination is venturing into the unknown. In poetry, symbolic resonances may emerge that you didn’t know were there, leapfrogging the familiar trails of your rational mind across what Jung called the bridge of your emotions. Even non fiction can surprise you, both in revealing how much you know and how much you don’t know about your subject. It can challenge your assumptions. But writing about your personal past can be particularly surprising, because memory is a story you live with every day, and you think it’s the whole story of your past. Only memory isn’t history. It’s a construct of the story making mind. It’s a sifting and selecting of experience to construct a coherent narrative that can explain to us our present feelings and circumstances, based on the assumption of cause and effect. This sifting and selecting means that much of our actual experience drops completely out of our awareness. Writing about the past can rediscover what has been lost, and some of what we find may not fit with our ideas about who we are and how we got to be this way at all. Many people say ‘I had a happy childhood’ or ‘I had an unhappy childhood’, but actually writing into it, writing around it, using creative techniques to uncover authentic memories, means the person with the sunny childhood may recall darker moments, and the person with the unhappy childhood may remember happy ones. Writing about your life is a bold adventure because a richer, broader and more nuanced awareness of the past means your ideas about yourself may need to grow to fit it, and that can be a very uncomfortable process. Also, once started, this writing is just the beginning of a process. 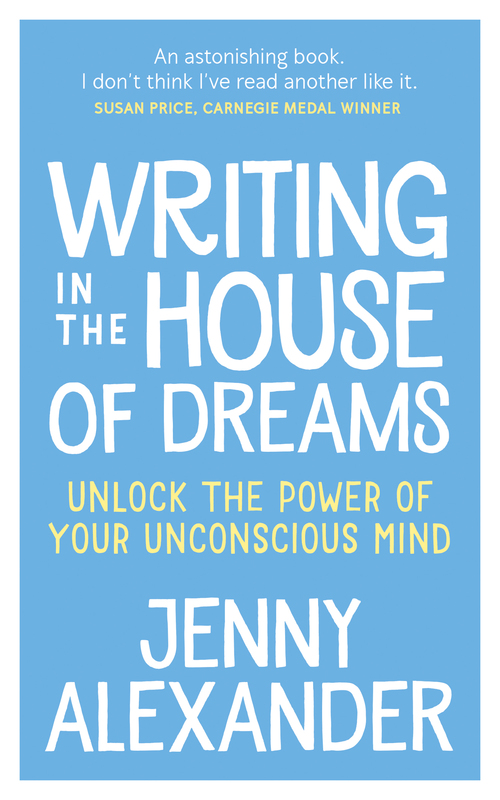 I had phone calls from several of the ‘Writing Your Life’ course participants two or three weeks after the last session, saying how their memory was continuing to open up; they were still remembering all sorts of forgotten things, and understanding the events and characters of their past in different ways. The goal of some dreaming traditions is ‘to make life better.’ Through techniques such as dream incubation and lucid dreaming, you can transform nightmares and make your dream life better, and in making your dream life better, you make your day life better too, because all that rich and positive experience becomes part of you, who you are and how you see yourself. I think that in the same way that creative dreaming, through making your dream life better, makes your day life better too, memoir writing, through making your memories of the past richer and more satisfying, can make your experience of the present better too. For me, this isn’t an incidental benefit; it’s the actual purpose of writing, in so many different ways, to make life better. Have you ever done any memoir writing? Did what came up surprise you? 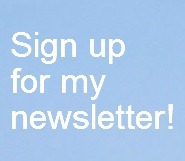 I’d definitely advocate memoir writing as a way of shaping the material of our lives – it’s a transformational process. And yes, dreams are all part of the mix! I loved yours, Vicky. Reading memoir is, I guess, another opportunity for reflecting upon one’s own experiences, and so shaping the material of our lives. 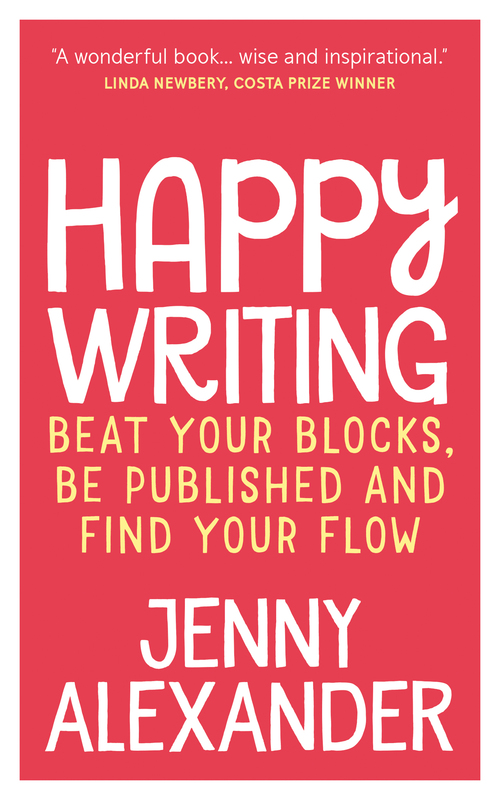 I wish I had taken Jenny’s memoir writing course before I began writing mine, The Boy Who Couldn’t Smile. Writing my life’s story was truly a journey of personal growth by giving me a more focused understanding and clearer vision of my past that I want to share. What a lovely comment Brian – thank you!